Boost your stock Mustang GT, Camaro, Barracuda, Mopar, Dodge, Magnum, Viper, Corvette with a Paxton complete supercharger system. Call Netcong Auto Restorations today for more details about installation. 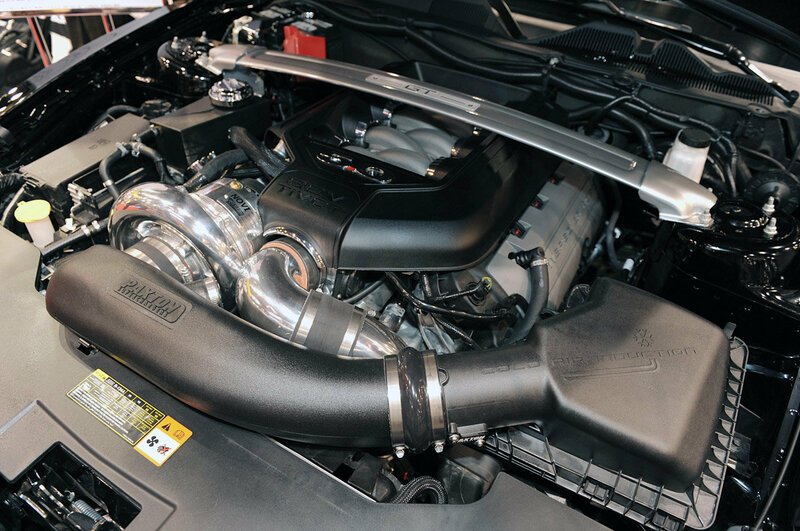 Paxton's new supercharger system for the 2011 Mustang is under the hood, and boosts the 5.0L V8's horsepower by 45% and torque by 38%.